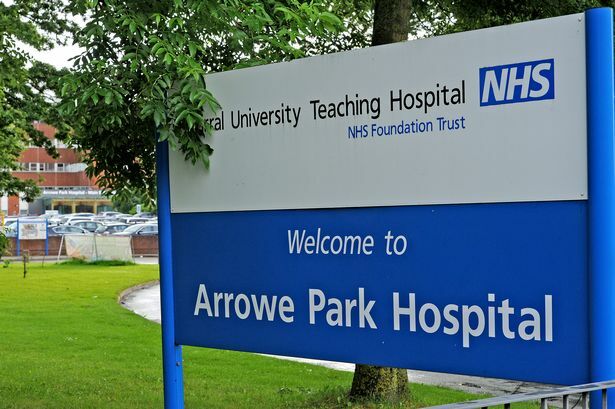 Senate (Mech) has been awarded a project through Wirral University Teaching Hospital NHS Foundation Trust replacing the AHU Plant No 5 at Arrowe Park Hospital. The project involves strip out of the existing, new AHU and valve replacement and chiller installation. A crane lift will be undertaken to place the equipment at high level.